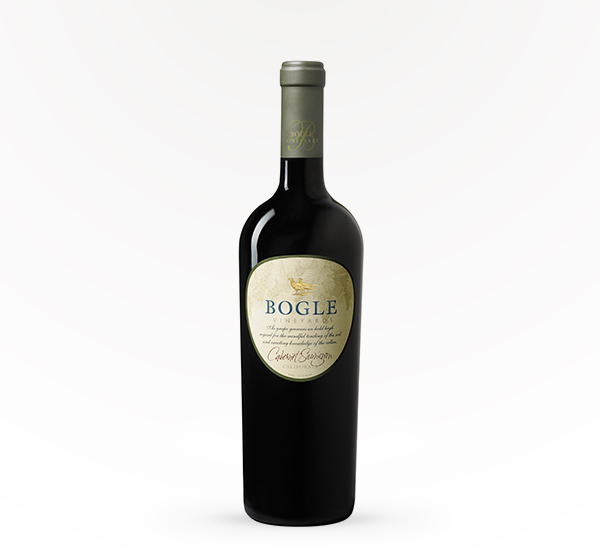 This complex cabernet sauvignon starts with strong berry flavors of blackberry, currant, and cherry, followed by subtle hints of spice, oak, and ginger, and finishes with a rich vanilla. 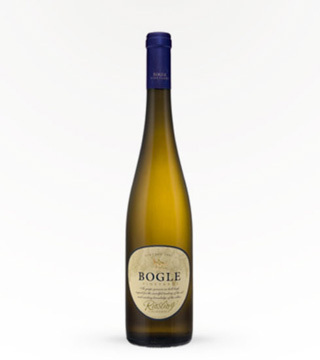 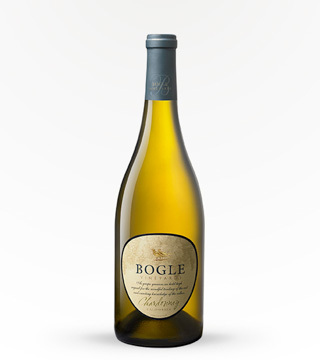 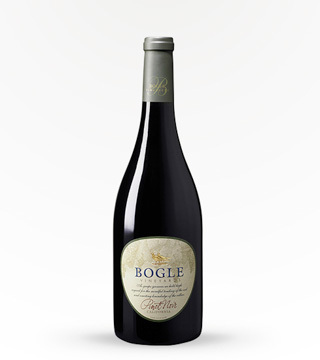 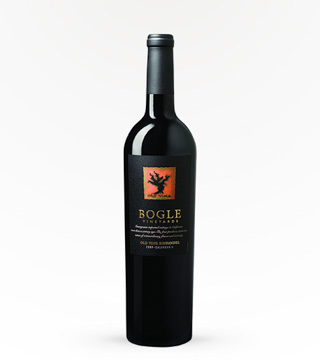 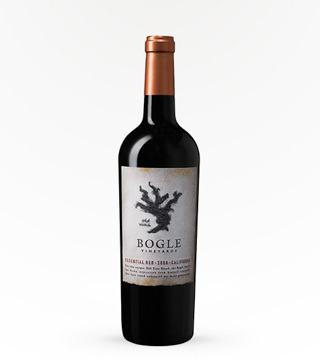 Try a bottle with dinner tonight — Bogle pairs perfectly with beef, lamb, and poultry. 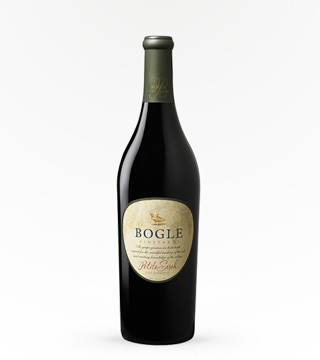 Bogle is always good and reasonably priced! 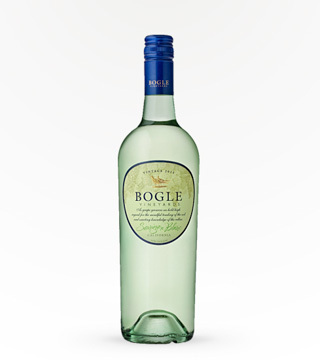 Cheaper at Safeway though! 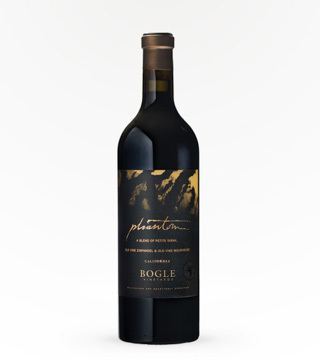 Wouldn't necessarily have picked this one off the shelf without it being recommended to me, but so glad it was. 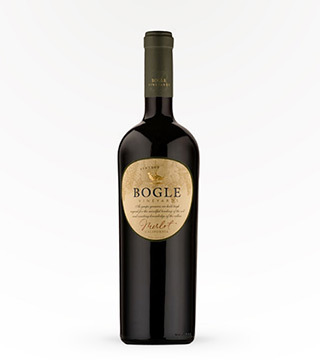 Great staple cab to keep around for entertaining and for a regular ole Tuesday night.